Candy Fair 2016 Update Group Early Access Shopping! 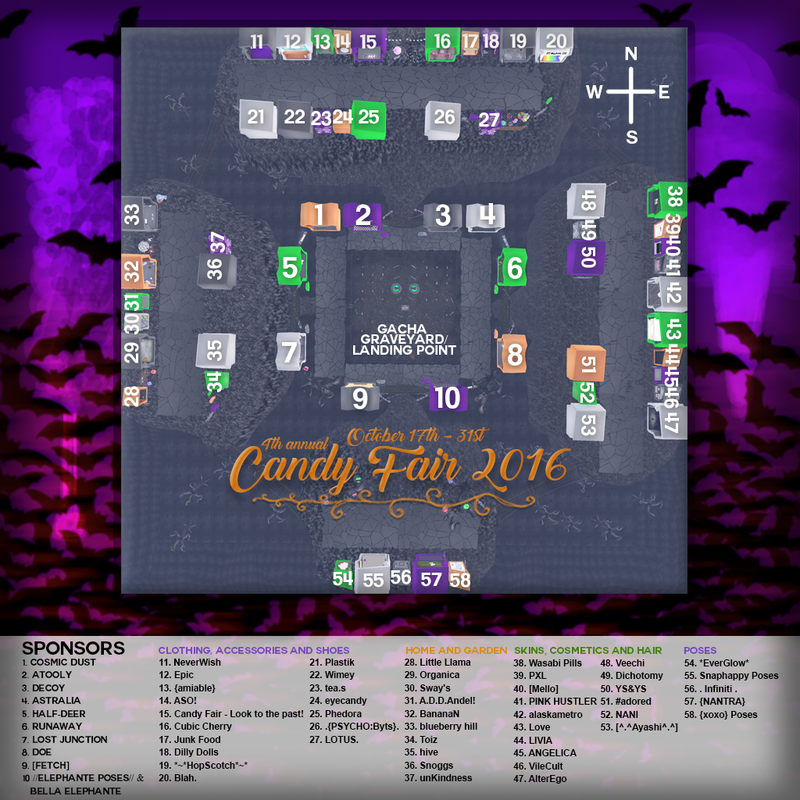 Candy Fair 2016 Opens officially to the public at 12PM SLT October 17th! We are granting another early access time to our Candy Fair Update Group starting at 12AM SLT - 9AM SLT! Come shopping without the crowds join our group for free! Happy spooky cute shopping everyone!